If you love to play basketball, or just enjoy shooting some hoops in your backyard, the Smart Sensor Basketball Pack may be a must-have gadget for you. This pack includes a ball that has electronic sensors in it. The sensors can tell how many times you dribble the ball before taking a shot, where you are taking your shots from, what shots go in or out of the basket, how fast the ball is accelerating and how fast the ball is spinning. It then communicates this information to an app that can be installed on a smart phone. This information can then be used to help you improve your game. Maybe you did not realize how many shots you were missing from the left side of the court. Now you know and can practice from that angle to improve your game. Or maybe you did not realize how accurate one of your shots was. Seeing this can help you gain confidence in that shot to beat your opponents. 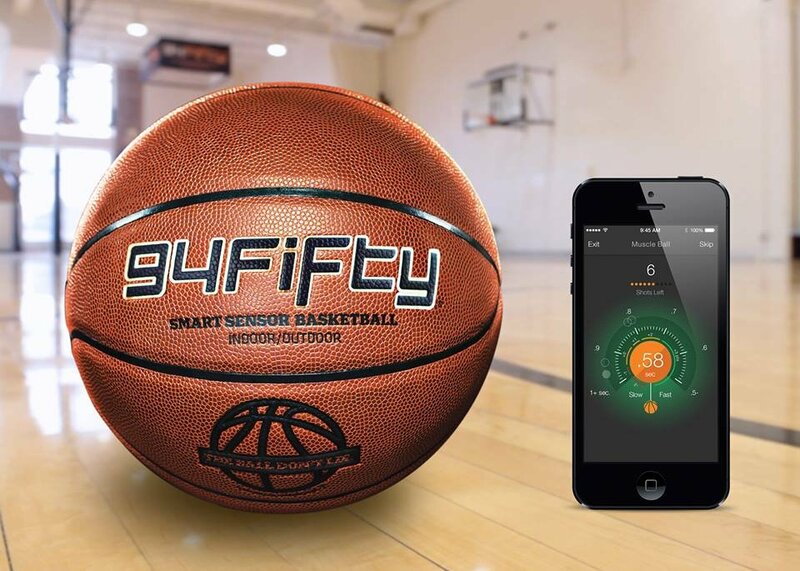 If you love the idea of combining technology with basketball, or you want a way to improve upon your basketball game, the Smart Sensor Basketball Pack is the perfect gadget for you.